Located near the Johannesburg International Airport, the Grande Hotel offers deluxe service. Rivaling Caesar’s Palace in Las Vegas, the hotel is surrounded by majestic buildings, magnificent gardens, and beautiful sculptures. To relax after your long flight, take a dip in the pool or get a massage at the full-service spa. Each fully appointed room has a telephone, TV, bath and shower, hair dryer, and coffee-making equipment. The 24-hour room service can help as your body adjusts to the new time zone. 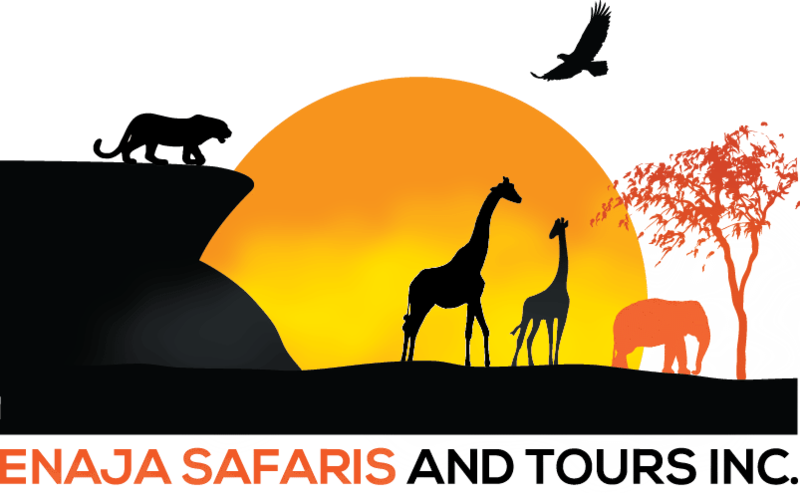 Day 3: After breakfast transfer by complimentary hotel shuttle to the airport for your 10:55 am flight to Kasane Airport where you are met by the Zambezi Queen staff. After a short drive, transfer to the “Queen” by a game-viewing cruise. Before dinner you are welcomed and briefed on the ship, activities, and schedules. 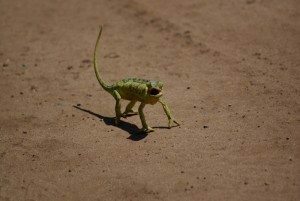 Day 4: This full day starts with breakfast at 6:45, followed by your choice of game drive or game viewing by smaller boat. After lunch on the “Queen” there is water-based game viewing or a cultural village tour by mokoro. Dinner tonight is on shore with traditional food and music. Day 5: Breakfast at 8am starts the day. For the rest of the day choose your activities or just relax, watching game from your balcony or the common areas of the ship. Prepare to be awed by the sunset while sipping on sundowner drinks late this afternoon before the farewell dinner onboard. The Zambezi Queen is an elegant and luxurious ship that provides fantastic service to its passengers. The first and second levels incorporate 14 cabins, all of which have private balconies, while the top deck consists of the dining room, a lounge (including a wood burning fireplace), a bar, a library, and a sunbathing area complete with private pool. The entire boat (including the top deck and living and dining areas) has mosquito screening. From smaller boats, you will enjoy game viewing up close and personal, fish for tiger and bream, and revel in the amazing number of bird species present in the area. You can arrange for half-day land-based game drives, visit a local village, or even take light aircraft for aerial game viewing. Day 6: After an early morning game activity and breakfast you head back to Kasane where you are met and transferred to the lodge. 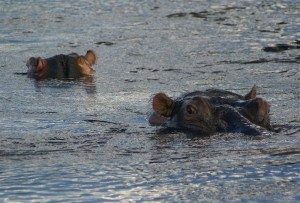 There is time for a quick dip in the pool before lunch, after which you have a game drive in the Chobe Game Reserve where you might just find your Land Rover surrounded by a herd of elephants at sundown. When back at camp, you can spend some time in the secluded private game hide. Day 7: A full day of game drives, optional camp activities, and time to relax while watching game at the camp’s waterhole. This beautiful camp in the Kasane Forest consists of 20 en suite tents offering privacy and excellent service. Because the camp is fenced, the elephants move around the perimeter of the camp as they follow their well-worn daily migratory route. As you relax by the pool or rest in the secluded hide, expect to see game and a large colony of white-back vultures. Drift off safely to sleep each night to the sounds of the bush. It is recommended to do the cruise along the Chobe River in the morning, as there are fewer boats at that time. Also, if the sightings are good, a morning cruise permits a longer experience because the evening cruises have to be back by sunset. Conversely, the afternoons have fewer vehicles on game drives and the game is most active at this time. You may even find yourself surrounded by a herd of elephants as you enjoy a sundowner along the river. 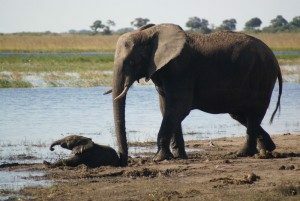 The second largest national park in Botswana, Chobe National Park has one of the greatest concentrations of game found on the African continent. A major feature of the park is its elephant population, currently estimated at around 120,000. Their sometimes daily passage takes them from Zimbabwe through the Chobe and on into Namibia. The elephants in this area have the distinction of being the largest in body size of all living elephants, although the ivory is brittle so there aren’t many huge tuskers. Day 8: After breakfast, you transfer to the airport for the charter flight to Pom Pom Camp. There may be time before lunch to have a game-watching activity. After lunch enjoy game watching from mokoro (traditional canoe), on foot, or by vehicle. Day 9: A full day to enjoy the many camp activities. You can plan them to suit your personal schedules. Be sure to take advantage of the night game drives. Day 10: One last day to enjoy the game in this area. You might even want to try your hand at fishing for bream or pike. Pom Pom Camp, located on an island in a private concession in the heart of the Okavango Delta, offers superb scenery and a true Okavango wilderness experience. The main building is constructed of thatch and canvas and comprises lounge, dining, bar and pool areas, as well as a gift shop and the boma area. The nine luxury safari tents overlook the Pom Pom lagoon and are uniquely positioned under the shade of the surrounding trees. 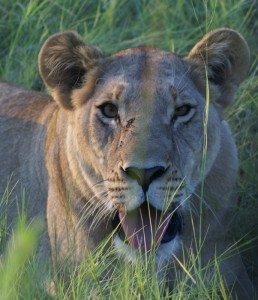 Pom Pom is one of a few camps in the Okavango Delta that offers game drives and game walks within the private concession area. 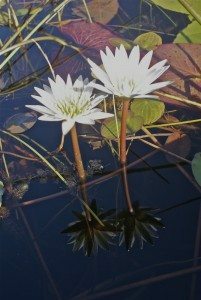 Take a mokoro (traditional dug-out canoe) trip in the company of a professional poler and enjoy the sights and sounds of this unique habitat. The professional fishing guides are happy to take you to their secret spots for pike and bream. The magnificent Okavango Delta, the world’s largest inland delta, was once part of an ancient lake that, except for seasonal flooding, has mostly dried up. 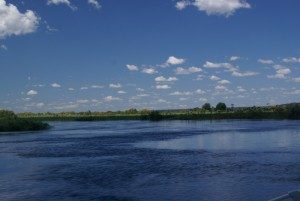 Having no outlet to the sea, the Okavango River empties onto the sands of the Kalahari Desert, leaving enormous quantities of salt as the pure water passes through the sand aquifers of the numerous delta islands and evaporates. The year-round presence of fresh water means that many animals depend on the delta’s unique wilderness. In addition to over 400 species of birds, the delta provides common sightings of many other animals such as African bush elephants, buffaloes, hippopotamuses, lechwes, topis, blue wildebeests, giraffes, Nile crocodiles, lions, cheetahs, leopards, brown and spotted hyenas, greater kudus, sable antelopes, black and white rhinoceroses, and Chacma baboons. The delta also hosts one of the densest populations of the endangered African wild dog. Day 11: Depart for the US, Zimbabwe, etc. After a leisurely breakfast, transfer to the airport for your flight to Johannesburg at 3:10 pm where you connect to your flight back home. Items of a personal nature such as drinks, tobacco, laundry, phone calls etc.